ARE YOU A MAKE UP ARTISTE, OR AN ASPIRING TALENTED MAKE UP DIVA. 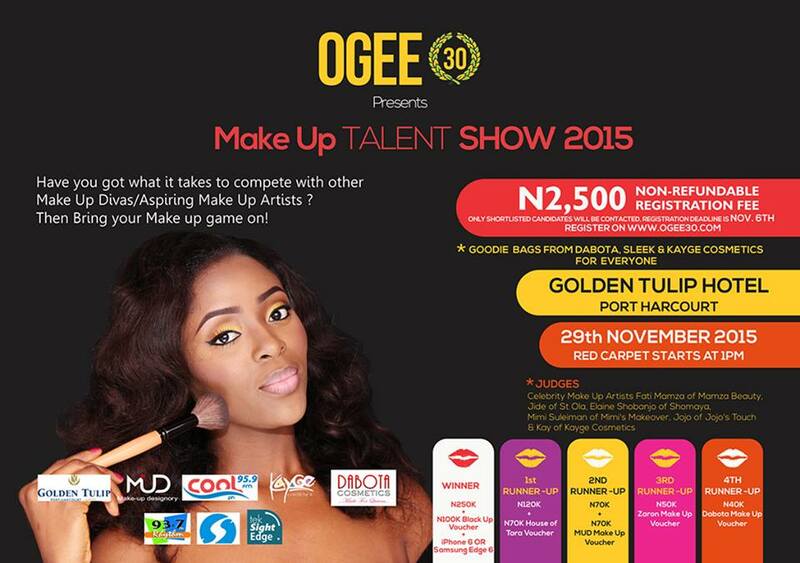 OGEE30 EVENTS BRINGS YOU AN AMAZING OPPORTUNITY TO WIN BIG, GET CONNECTED AND ALSO SHOWCASE WHAT YOU GOT, AT THE OGEE30 MAKE UP TALENT SHOW, 2015. 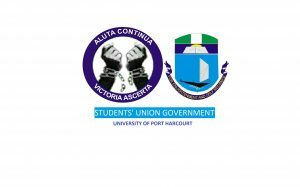 TELL YOUR FRIEND TO TELL THIER FRIENDS….